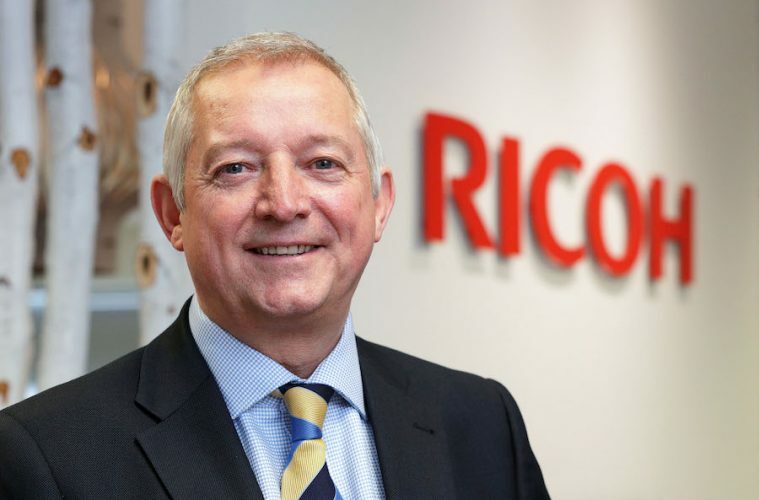 Ricoh Ireland has announced that it has signed up to the Low Carbon Pledge and is committed to reducing its Scope 1 & 2 greenhouse gas emission intensity by 50% by 2030. This pledge reflects Ricoh’s global commitment to achieving a net zero carbon footprint by 2050 and continually minimise the environmental impact of their operations by being more energy efficient, reducing its carbon emissions and procuring renewable energy. Organisations that have signed up to the pledge will also be able to work together to share best practice, pool resources, and exchange data to have a greater impact on sustainability. Tomás Sercovich, CEO, Business in the Community Ireland, said: “It is fantastic that Irish businesses like Ricoh Ireland have come together to make a dedicated pledge to reduce carbon emissions. Business has a vital role to play in the transformation to a low carbon economy and we work closely in partnership with business and industry to help them address climate change.